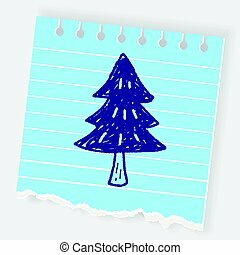 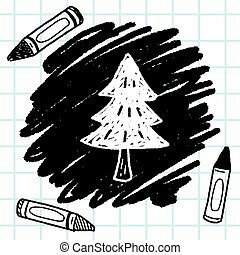 Season's greetings christmas doodle. 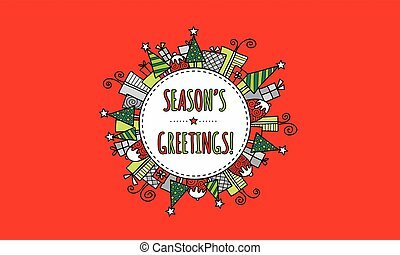 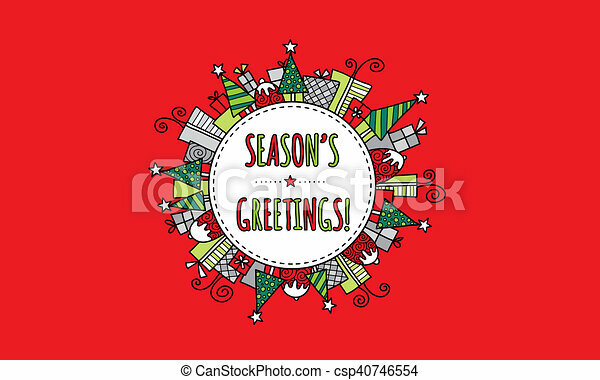 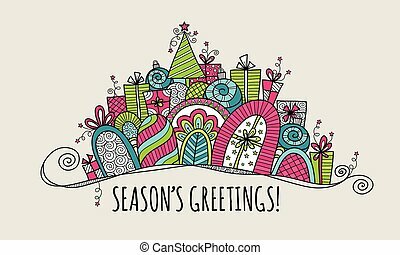 Modern christmas doodle illustration with the words season's greetings in a circle surrounded by christmas trees, presents, puddings, and stars on red background. Modern Christmas doodle illustration with the words season's greetings in a circle surrounded by christmas trees, presents, puddings, and stars. 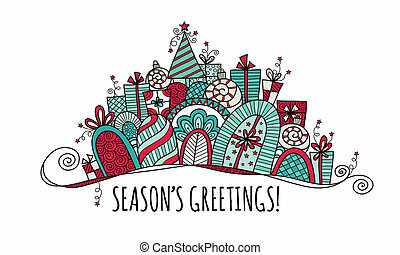 Modern Bright Christmas doodle illustration with the words season's greetings in a circle surrounded by christmas trees, presents, puddings, and stars. 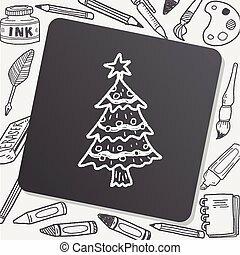 Modern Bright Christmas doodle vector illustration with the words season's greetings in a circle surrounded by christmas trees, presents, puddings, and stars. 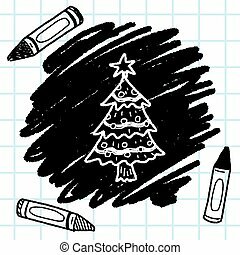 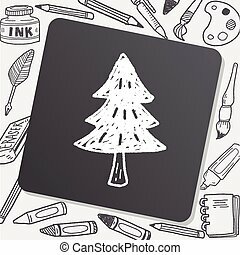 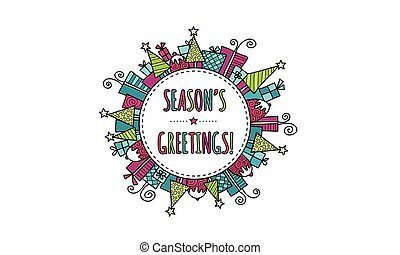 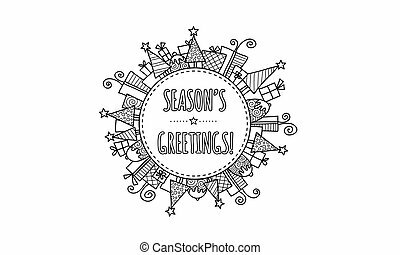 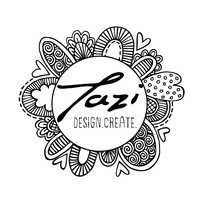 Modern Christmas doodle vector illustration with the words season's greetings in a circle surrounded by christmas trees, presents, puddings, and stars. 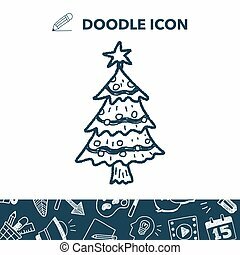 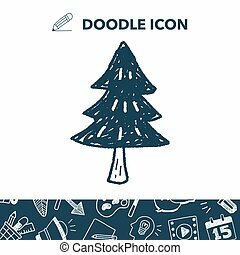 Modern Christmas doodle vector illustration with the words season's greetings under a banner of presents, baubles, a christmas tree, swirls and stars. 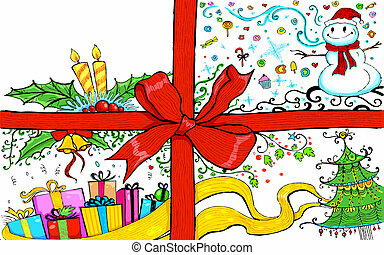 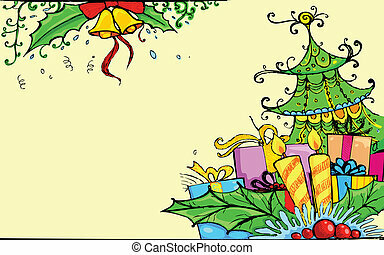 Modern Christmas doodle illustration with the words season's greetings under a banner of presents, baubles, a christmas tree, swirls and stars. 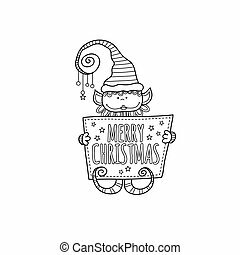 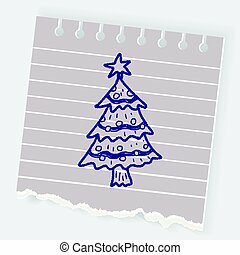 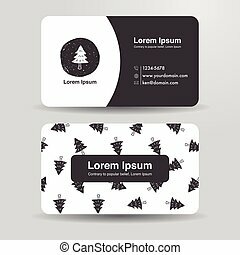 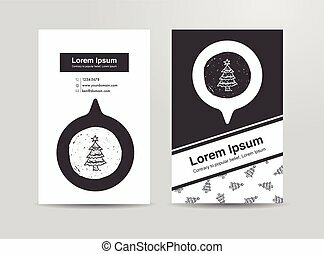 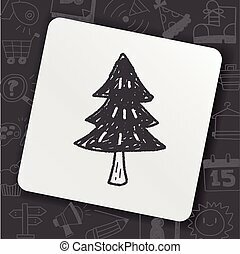 Cute christmas elf holding a sign with the words merry christmas and stars on a white background, illustration. 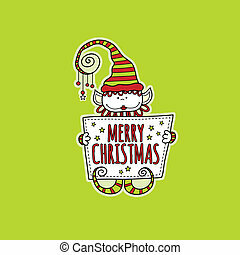 Cute christmas elf holding a sign with the words merry christmas and stars on a green background, illustration. 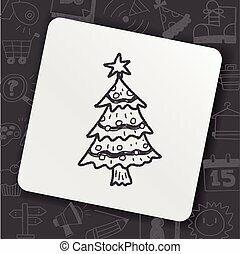 Cute christmas elf holding a sign with the words merry christmas and stars on a white background, vector illustration. 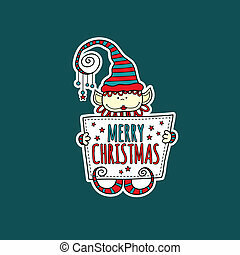 Cute christmas elf holding a sign with the words merry christmas and stars on a colored background, illustration.